The Friends raises money for the 'extras' in school: play equipment; storytellers and the like visiting school, cultural visits, and much much more. 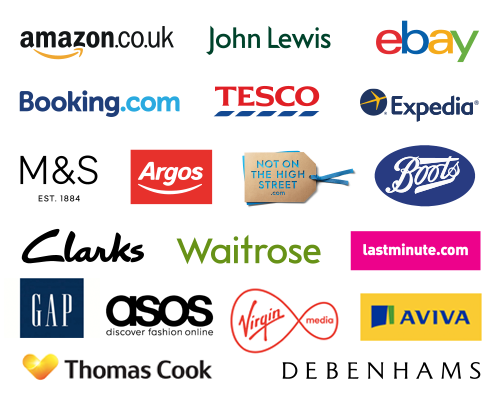 Join easyfundraising and you can collect free donations for us every time you buy something online. It won't cost you a penny extra so please help us to raise funds. Please tell your friends and family as well.